A lot of ideas actually comes to me when I was thinking of the credit card design for Youth but most of it seems too mainstream thus I decided to do the futuristic concept credit card with lots of polygons and glowing light as if in the movie "tron"
I wonder if that is what the judge is looking for or they wanted just the typical type of teens and youths design. Therefore, in my second design, I try not to be too fancy and go back to the good old "youth" concept with a little tinge of graffiti and grunge. 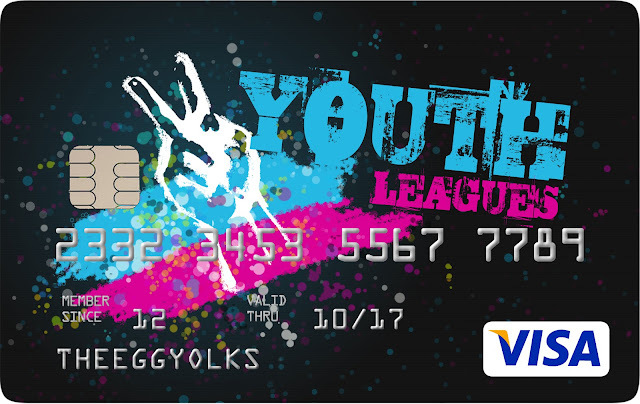 For the second credit card design, I named it "Youth Leagues"
"Youth Leagues" basically is about the formation of a group of young people in our society who lived a colourful live enjoying every bits of their life. 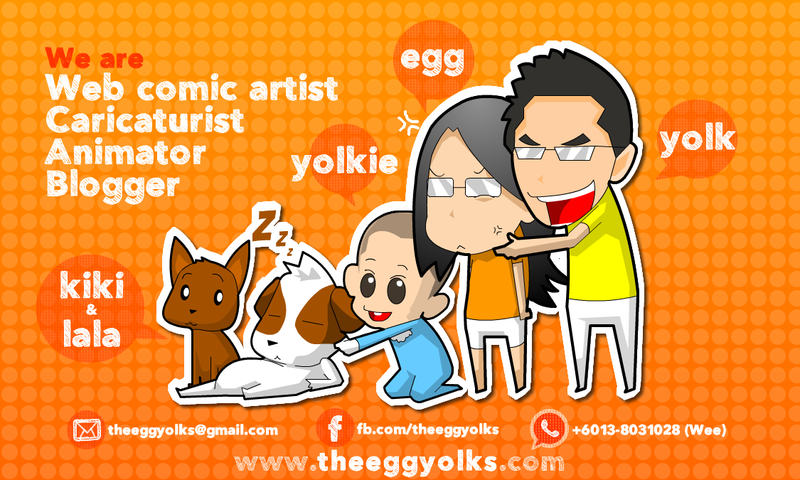 I'm sure youth is always the most exciting part of our life and we ought to fill our life with all the positive energies. 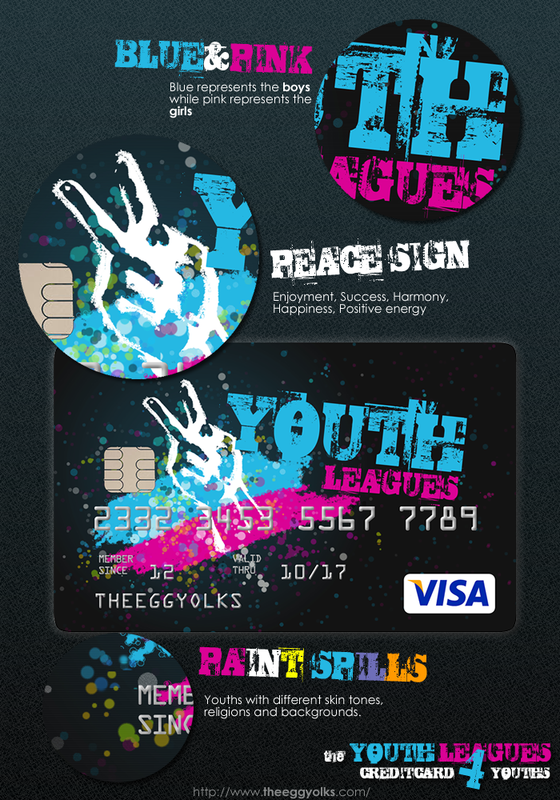 #this post is written for the purpose of joining Nuffnang's Youth Credit Card design contest.